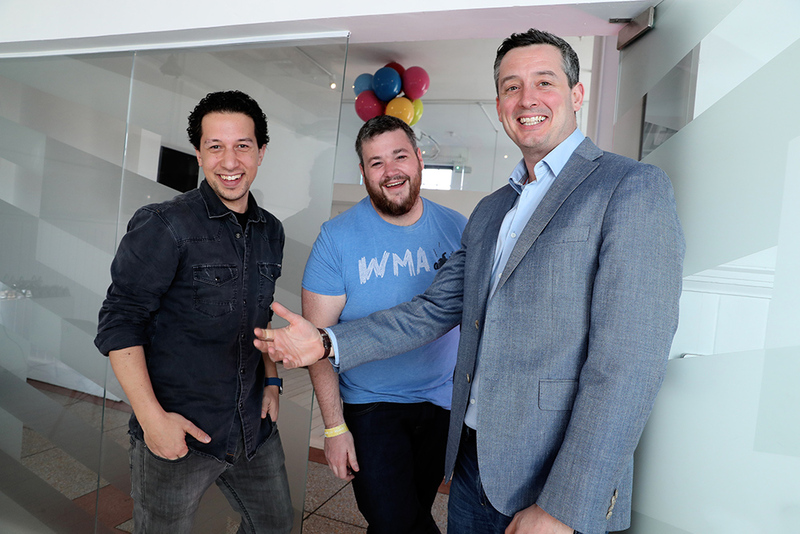 L-R: Shane Casey, head of digital, Boys + Girls, Syd Lawrence, CEO and co-founder, The Bot Platform and Pat Stephenson, partner and head of client services, Boys + Girls. 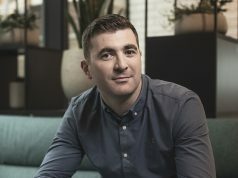 The Dublin-based creative agency Boys + Girls has invested in The Bot Platform (www.thebotplatform.com) one of the most progressive communications tools available to marketers. Described as “the trusted platform for building bots on Messenger and Workplace by Facebook”, it empowers agencies, businesses and brands to create engaging bots that deliver significant business value and considerable results. Facebook, BBC, Sony Music, Red Bull, Samsung, Johnson & Johnson and many others use The Bot Platform to communicate with extremely large audiences. Bots are a form of automated communications, helping marketers to use Messenger and Workplace by Facebook as part of their channel marketing. Syd Lawrence, a co-founder of The Bot Platform which was founded in the UK in 2017 said: “There is, quite simply, no other communication channel where you can get the majority of people to read the message within 1 minute – the results are phenomenal. The reach of these bots is incredible, especially compared to the standard Facebook page reach as it is now. 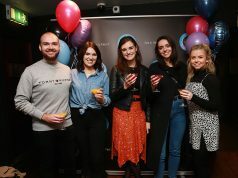 As self-professed pioneers in automation and the future of communications, we’re delighted that Boys + Girls have come on-board as both an investor and as our Irish agency partner, offering access to The Bot Platform for their clients. 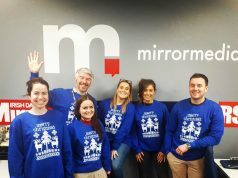 Culturally we’re both a great fit – firm believers in the adoption of cutting edge technology, we both constantly seek to offer new ways to engage with mass audiences in a targeted, focused manner”.